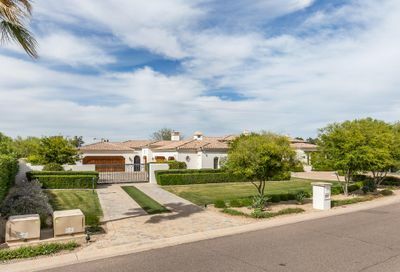 Right in the middle of metropolitan Phoenix and close to the beginning of Scottsdale, Paradise Valley’s relatively small population of 14,000 remains one of the most exclusive areas in Arizona. 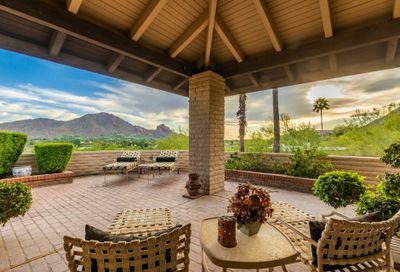 The stable, educated, and generally successful population attracts many young families and middle-aged professionals. 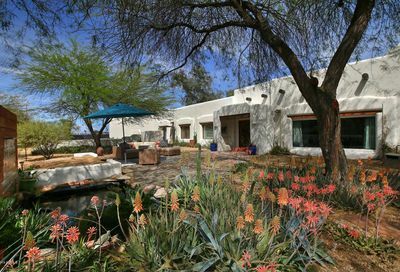 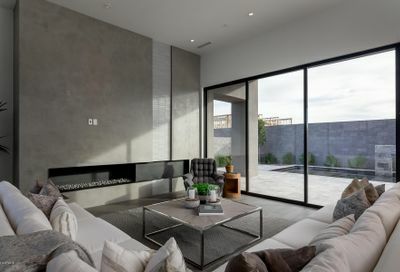 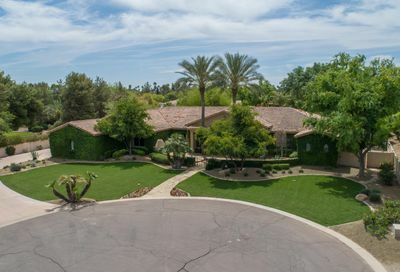 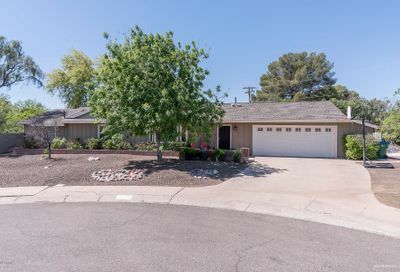 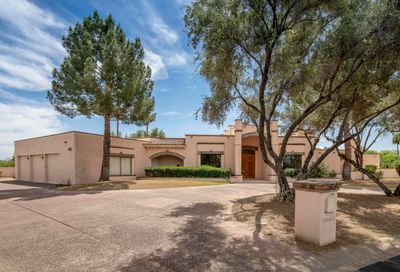 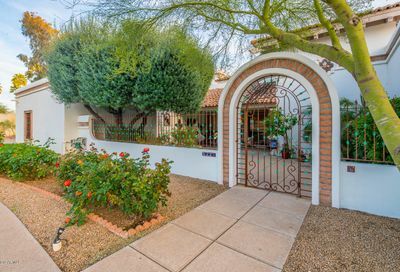 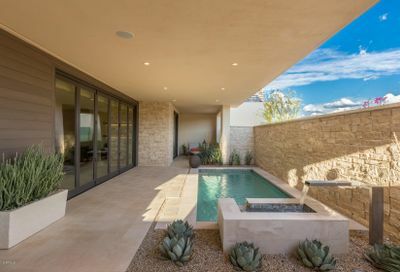 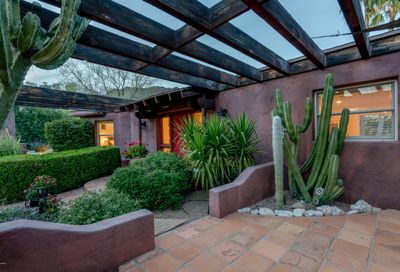 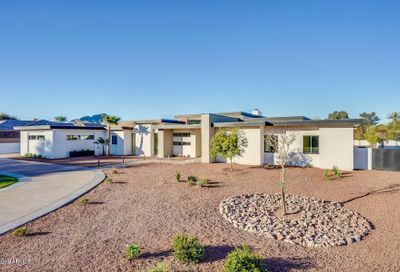 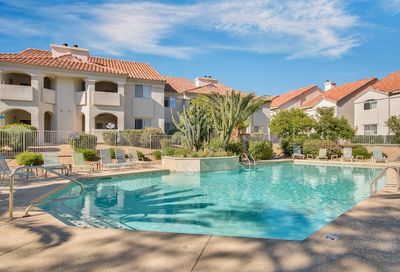 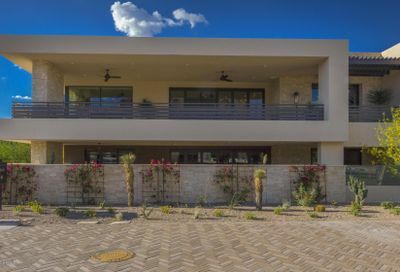 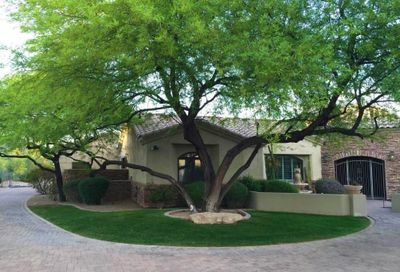 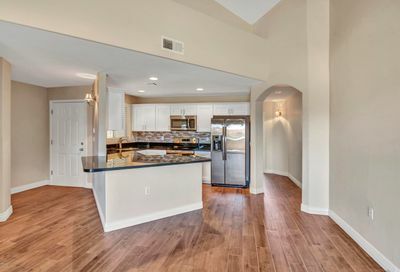 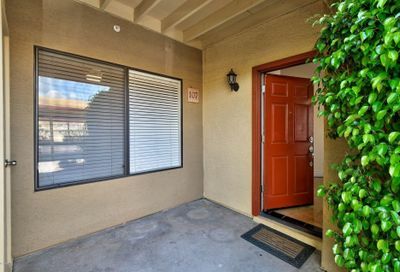 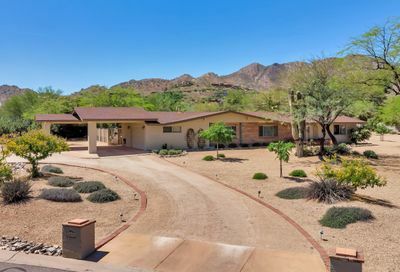 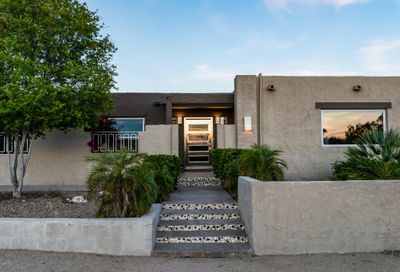 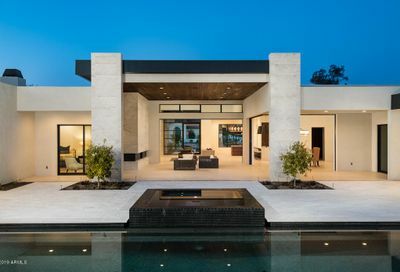 The homes are nestled among fifteen miles of mountains, including Camelback Mountain and Piestewa Peak, two famed hiking spots in Maricopa County. 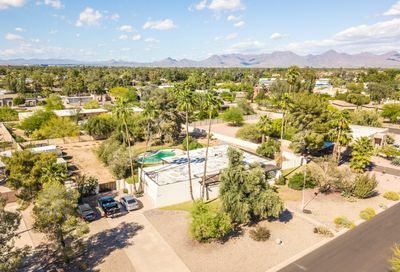 Paradise Valley is primarily a residential area as the city greatly restricts commercial properties and public businesses.